At times, one thinks the chapbook is the perfect poetry-delivery system. 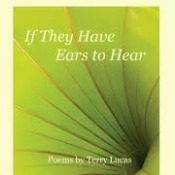 It has just enough poems to enjoy in one sitting, and, in the case of a prize-winning chapbook like Terry Lucas’ If They Have Ears to Hear, these works are likely to be those the poet thinks his best; no dross. The result is a dense and thought-provoking collection of clearly crafted poems. welcome you into the maw of America. from Earth, a message coiled on its surface. is about the voyage through the dark on a gold-plated record. 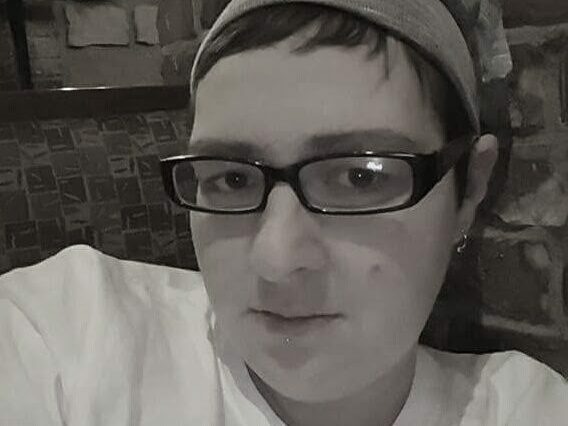 There is an intensity to the language here, and also a sense of correctness as the words and images fit together. This is indicative of the solidity of Lucas’ lines throughout the collection. Reading this chapbook, one has the feeling that these moments of illumination have been sifted from an age of experience, and one that seems refreshingly unselfconscious. 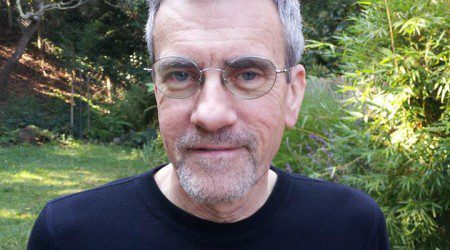 Lucas writes from outside the kaffeeklatsch of poetry and education — his poems are not about students but about prayer meetings, not about drinking in the gutter but about drinking a platonic and tempting coffee with a co-worker. In short, these poems are human American. Lucas is a voice we’ll hear more from, now that we have ears for it.